This is my number one requested cookie of all time at Christmas. Although the recipe is not requested – who wants to know how many sticks of butter did I really use? When indulging during the holidays, you don’t. 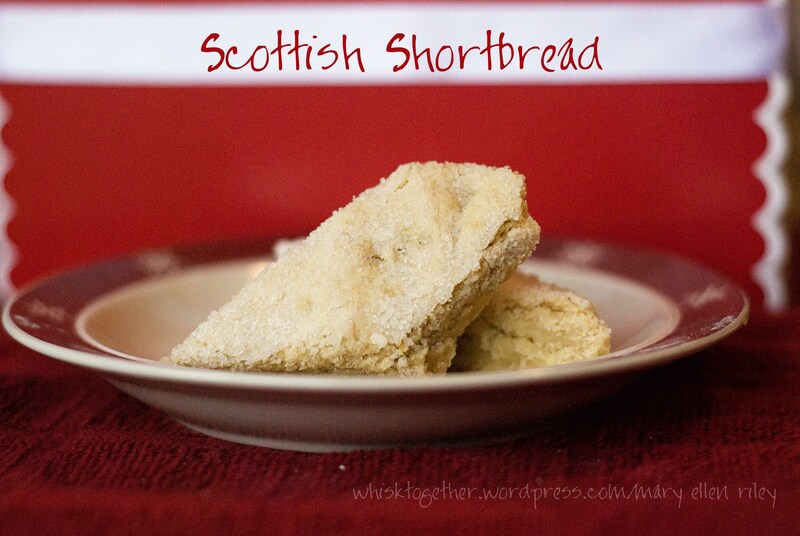 But if you want some really tasty shortbread, this is my favorite. 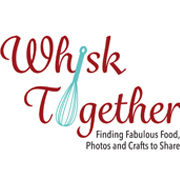 I am partial to this recipe too because you do not use a mixer. It’s made with love and your own two hands! Just like they used to make it. 1. Preheat oven to 275 degrees. In a large bowl, pour sugar in and sprinkle with water. Cream the butter into the sugar with a large wooden spoon. 2. Add flour and salt. Knead the dough with your hands for about 5 minutes or more. The dough will pull away from your hands and the sides of the bowl. 3. Press dough into a 9×13 pyrex/glass baking pan. Spread flat. Prick with fork. Sprinkle the 1/4 cup of sugar on top and bake for about 1 hour or until pale golden. 4. While hot, cut the dough with a pizza cutter. Let cool. Updated Alternate method: To obtain the traditional shortbread wedge shape, grease a 9″ springform pan and line with parchment on the bottom. Divide dough in half (mine was 2 lbs and 7.4 oz total, so I divided that in half) and press into the pan. Poke with toothpick or fork. Bake 35-45 minutes at 275 degrees. It should be light golden brown and just a tad darker on the edges. Let cool about 5 minutes and then remove the sides of the pan and cut with a pizza cutter. Do NOT try and freeze the dough. I did this and the cookies tasted just great, but they crumbled like crazy, so we ate half a pan of crumbles. Sometimes the cookies will take longer than one hour. Just keep an eye on the color. I’ve never had them under or overdone.